If ever you needed proof that young hearts offer the best doses of kindness across the world, this story is for you. 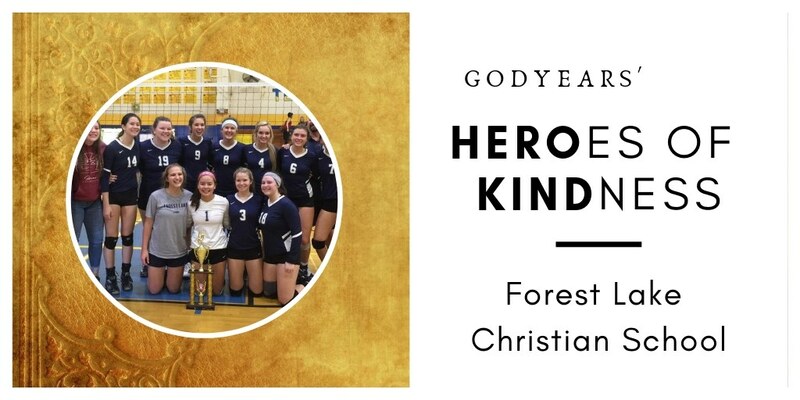 The Paradise Adventist Academy High School volleyball team girls were in the worst frame of mind when they came to Forest Lake Christian School to play against the Lady Falcons in the semi-finals of a volleyball tournament. Their locality had been the victims of a horrible campfire that had caused severe destruction and loss to the girls and their families. They had no game gear on them, having been forced to evacuate with just the clothes on their back. They expected the match to be tough. What they did not expect was the amazing outpouring of love from the Forest Lake community. The girls arrived at their opponent's school to find brand new custom made jerseys, shorts, knee pads and socks waiting for all of them. In addition to this, there were literally trucks filled with clothes and more than $16,000 ( nearly Rs 11 lakhs) in cash. Each girl was also given a $300 gift card (around Rs 20,500) as well. 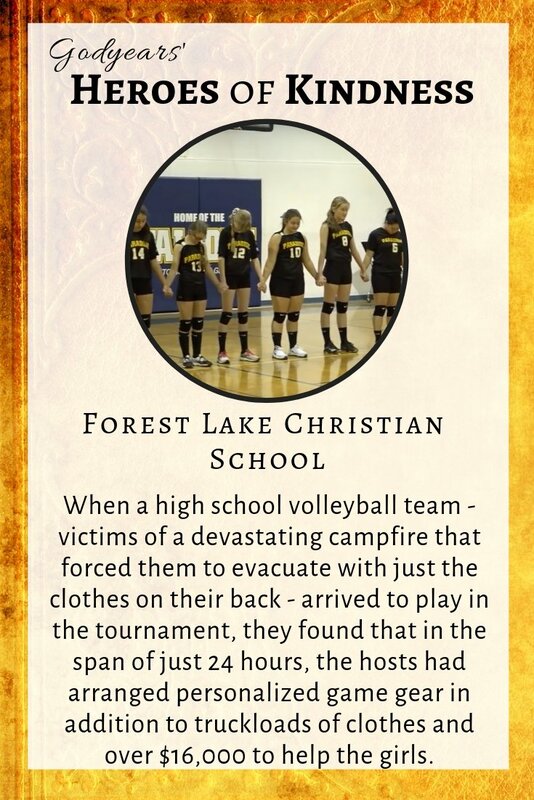 And when the game ended (Forest Lake won a tough, well-contested match), the girls were all invited for a banquet of home-made food, served by the Forest Lake community families. All of this put together in less than 24 hours. Imagine that. "I've never been so overwhelmed by so many things I would have never thought possible, and this is one of the most amazing things I could ever have thought would happen. Your community is awesome and we are forever grateful." THIS was such a heartwarming tale of humanity and love! Thanks for sharing, Roshan! So touched by this warm gesture! That is such a kind gesture! So beautiful. Just imagine a community coming together to make it better for these girls. What a gesture of kindness and compassion! Yupp, people can be really amazing sometimes. I suppose that's why we are still here. Saw a similar themed movie recently... Matthew McConaughey's 'We are Marshall'. This was such a heartening read. God bless the thoughtful souls. To help ones opponents is not just kindness, it is greatness. Another heart warming story!